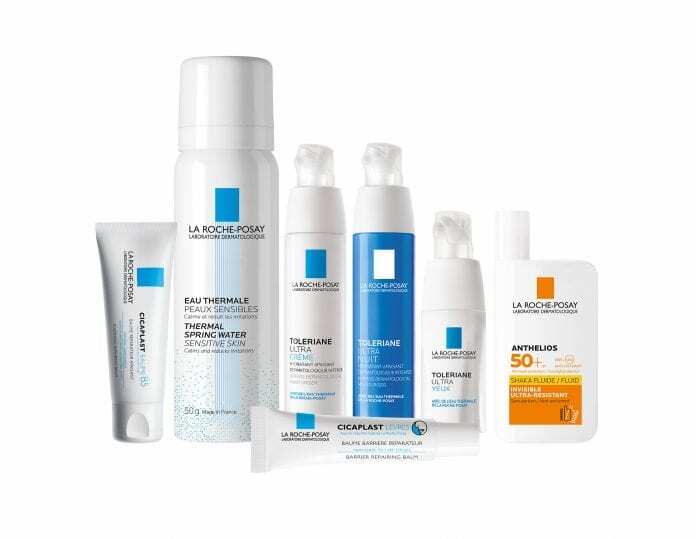 To celebrate La Roche-Posay’s ‘Skin Health Month’ campaign, which is taking place in pharmacies until 31st March, we are giving one lucky reader the chance to win a deluxe hamper of some of La Roche-Posay’s hero products. Throughout March, customers are invited to avail of free, in-store skin consultations with trained dermo-advisers who will advise on how best to treat and manage individual sensitive skin concerns. To be in with a chance of winning, email competitions@dublingazette.com with ‘Skin Health Month’ in the title by April 8, with your name and details. Full competition terms and conditions are available at https://bit.ly/2HSLvf2.